Whole Medicine GPs are empowered to combine general practice with evidence-based natural medicine. We provide the support, education and resources so that innovative GPs like you can take this expanded approach to health care. The result? A lasting, positive influence on a patient's mind, body and lifestyle. We carefully hand pick GP's who share our passion for proactively achieving overall health and wellbeing. 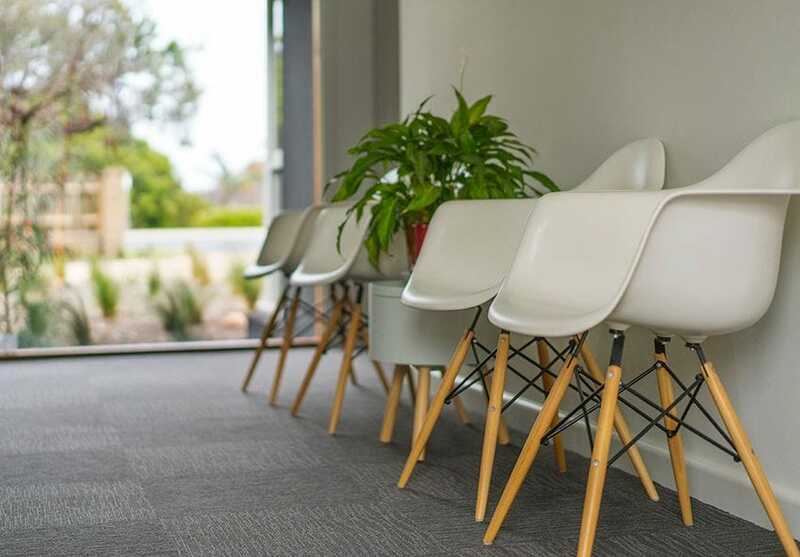 As the only medical practice committed to holistic medicine on the Mornington Peninsula, we're responding to a high and growing patient demand for preventative medicine. Our doctors have time to investigate more deeply when it's needed. We listen, care and support our patients so that they can be as healthy as possible. Most importantly, we have designed a framework to support whole person care with the remuneration to match. At Whole Medicine, our GPs have access to specialists, hospitals, procedures and investigations as required. Our rooms are modern and we pride ourselves on maintaining a relaxed environment for staff and patients alike. We also have an in-house dispensary, innovative diagnostics and treatment options available. We are investing $100,000 to develop a chronic disease and preventative medicine program for our patients. We are building three-part health assessment to improve patient mental, physical, emotional and lifestyle health. The Whole Medicine Big Health Check is designed to be taken every two years and is a nurse-led initiative. Interested in joining the Whole Medicine team of innovative GPs? We are inviting expressions of interest from doctors and nurses who would like to take their career to the next level at Whole Medicine. We know you will be challenged and inspired by our holistic approach to medicine, and enjoy the lifestyle benefits that come with our generous remuneration and spectacular bayside location, 60-minutes' drive from Melbourne. For more information about our approach combining science with holistic practices to help men, women and children to be well please contact us at any time.